The ceramic fiber muffle furnace completely changed the shortcomings of the traditional muffle furnace, the electric furnace wire is easy to damage, and the heating rate is slow. The ceramic fiber muffle furnace body is made of ceramic fiber material, which has good heat preservation performance and light weight. The heating wire is made of the top alloy material, the heating temperature is uniform, and the heating speed is fast. It takes only 15 minutes to rise to 1000 °C (the chemical industry is very suitable). 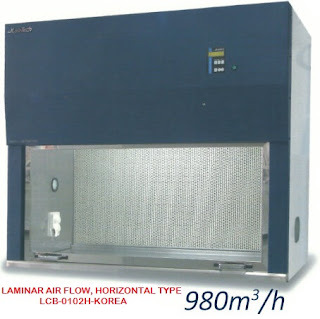 And the ceramic fiber muffle furnace is about 40% of the energy consumption of the traditional muffle furnace. No dust or slag will affect the test effect. This product has a wide range of applications, including: thermal processing, cement, building materials industry, medicine, analytical chemistry, coal quality analysis. 1. Furnace body and intelligent controller are designed separately, and the door is designed with side opening. 2. It adopts the lining type heating element on both sides to facilitate the replacement of the furnace wire. The imported ultra-high temperature heating element has better oxidation resistance and greatly increases the service life. 3. Ceramic fiber insulation is used to greatly increase the heating rate and reduce the heat energy consumption. 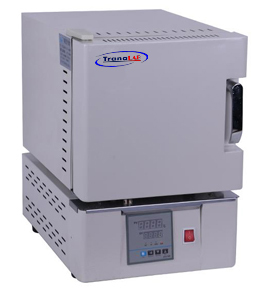 Compared with the traditional muffle furnace, the weight is reduced by 1/2, the heating rate is doubled, and the life is increased by 3.5 times. 4. Imported temperature control instrument, digital set temperature, intelligent control output, can reduce visual and human error, improve work efficiency. 5. With a variety of protection devices to improve safety. 6. Independent control system for easy maintenance and replacement. 7. The furnace body is provided with a vent hole. 8. Products can be customized according to user needs.